From Victorian Britain through to the swinging sixties. A fascinating look at the way the country was under the rule of Victoria. Her reign is associated with Britain s great age of industrial expansion. We then jump forward to the Music Hall Days and look at all the great performers from the Music Halls and beyond, including the 'songs that won the war' from Vera Lynn, Gracie Fields and others. Those were the days Britain in the 40s, 50s and 60s. A look at the turbulent decade, the way we dressed in the 50s and the story of the swinging 60s. What would nostalgia be without the Royal Family? 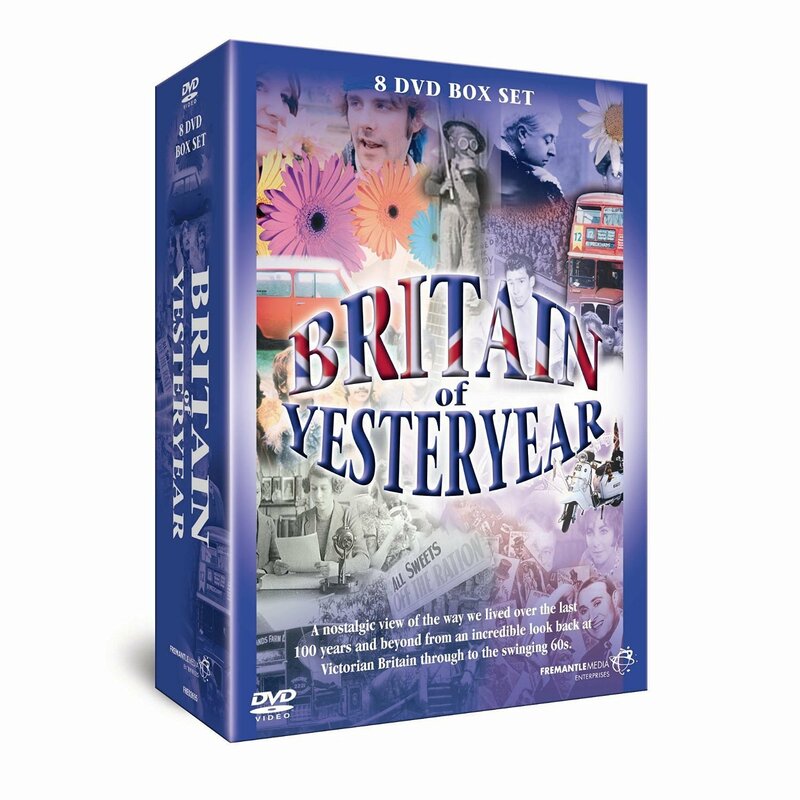 Rare footage helps us to relive the 100 years of the 20th Century from Queen Victoria to Queen Elizabeth II. To round off the collection we reveal the truth behind the relationships that have intrigued the world from glittering Hollywood in Classic Love Stories of the 20th Century.